The Mucci Team strives to be the most knowledgeable in our market area and up to date on market trends! Service, communication, and honesty are the foundations we build our business around. Our mission is not only a positive experience with our clients but with everyone involved in the transaction including lenders, title companies, inspectors, appraisers, and other agents. By understanding that we all share a common goal, we are able to dedicate ourselves to this mission. We want nothing more than for people to love working with our team. With our continuous training, trending marketing tactics, and over 30 years of combined experience, we are realtors who care about your next move! 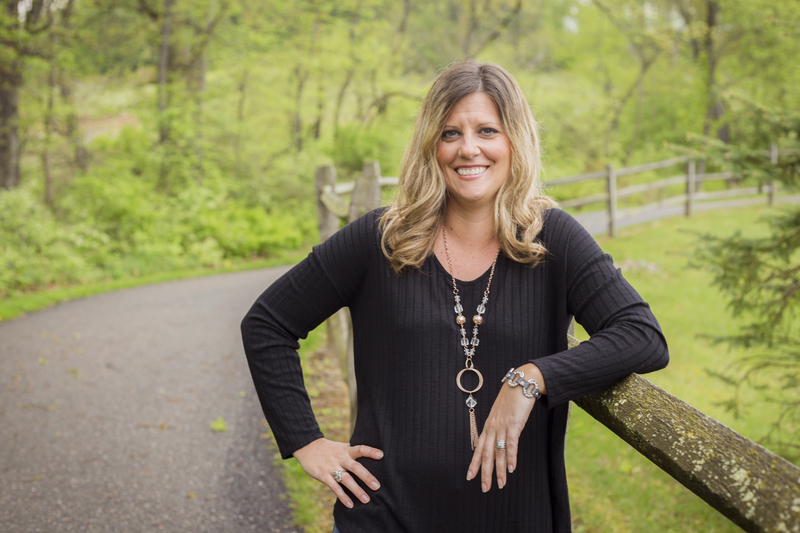 JENNIFER MUCCI, Real Estate Specialist and Team Leader, has been an agent for over 20 years and is a lifelong resident of Plain Township. With a degree in business from Kent State, she uses her knowledge to work towards superior customer service. She is passionate about her community involvement and is frequently seen out around the county serving in a variety of settings. When she’s not working, she’s training and running marathons, and raising her two children. 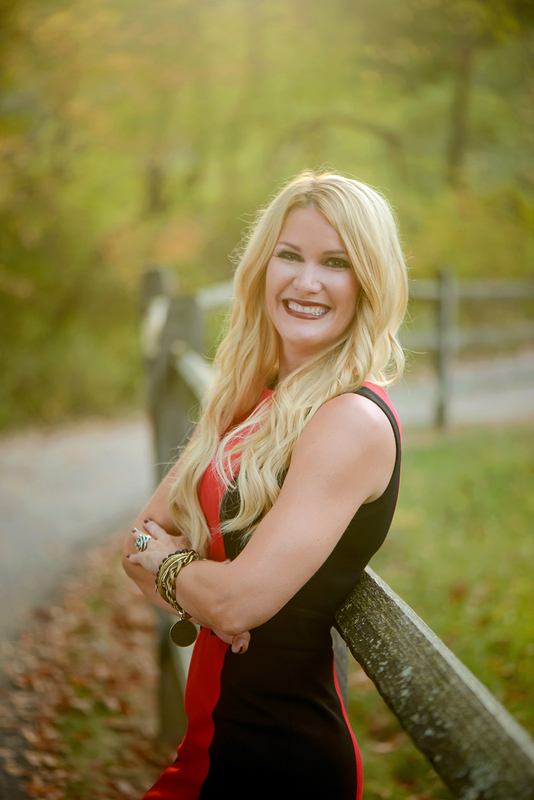 TERA ELLISION, Real Estate Agent for five years, specializes in helping buyers in Stark and Summit Counties and surrounding areas. She has personally moved 11 times and loves working with first time home buyers, relocation clients, sellers, condos, investment properties, rentals, etc. She is relocation certified. She lives in Hartville with her husband and three children who attend Lake High school and Mount Union University. 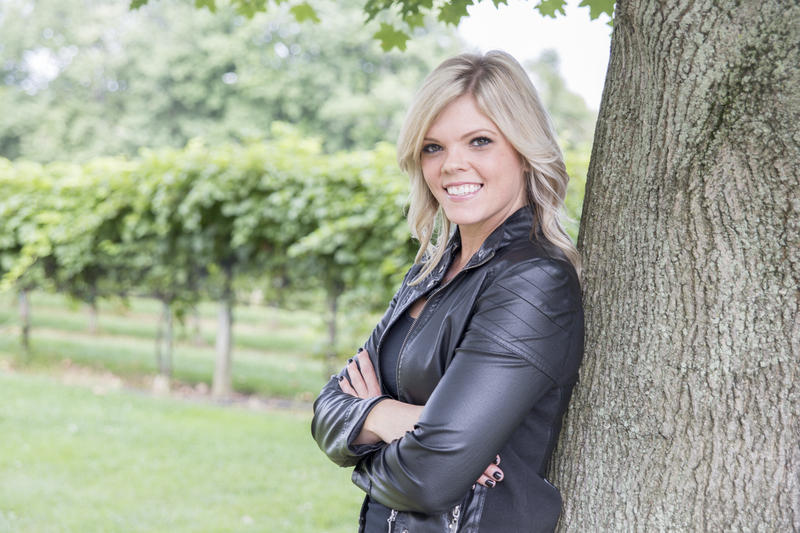 Samantha Holmes, Real Estate Agent, is our buyer specialist. She has lived in the area her entire life and loves connecting with people in the community. When she’s not working, you might find her following her passion of singing or spending time with her two children. 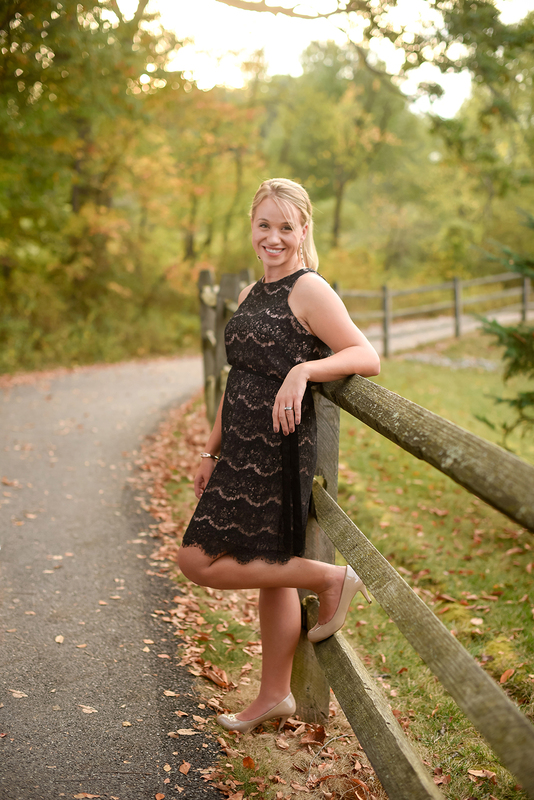 KRYSTAL TOLIN, Marketing Coordinator/Photographer, 330-232-0019. Krystal of Tolin Studios is our professional marketing and real estate photographer who has photographed hundreds of homes in the area and knows how to make your house look its best. She’s also behind all of our design, advertising, community events, and brand development. (Follow us on social media! Sadie Scofield, Client Care Specialist, 330-933-0339. 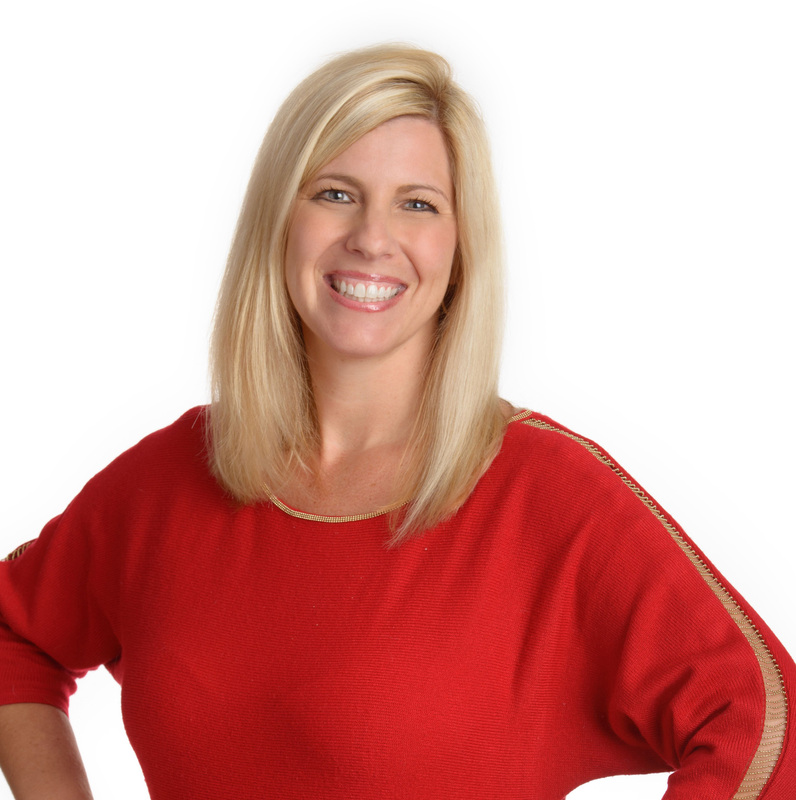 Sadie manages our database, maintains relationships with our clients, and seeks out prospective buyers for our listings. Whether you are searching for a new home, or ready to list your current home on the market, Sadie will gather the information needed to ensure your real estate journey is enjoyable and successful. Holly Eberhardt, Office Assistant, helps the team with a variety of clerical tasks to make our team more efficient and let us serve our clients better.